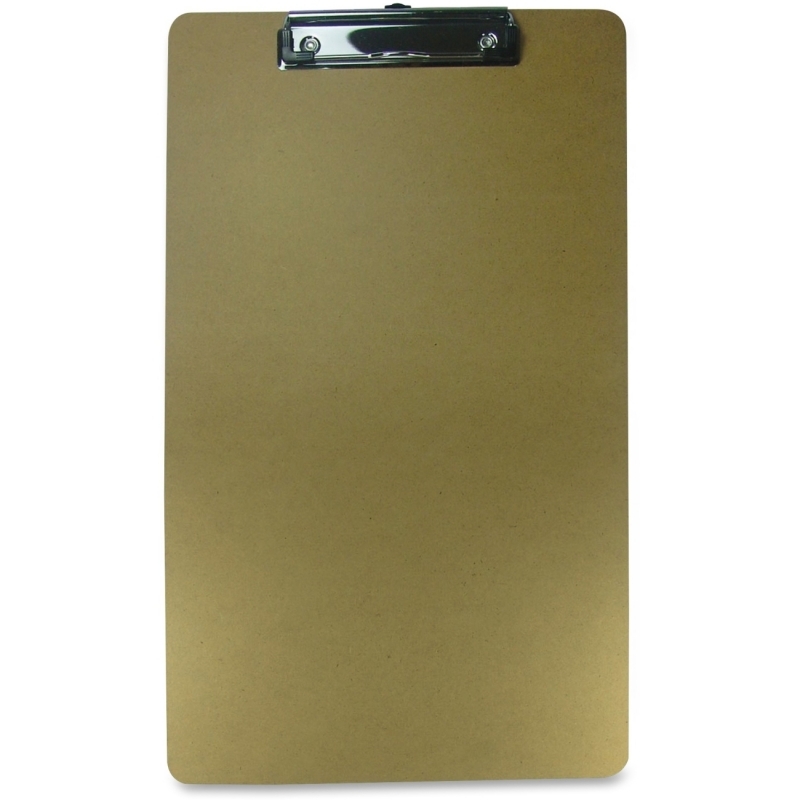 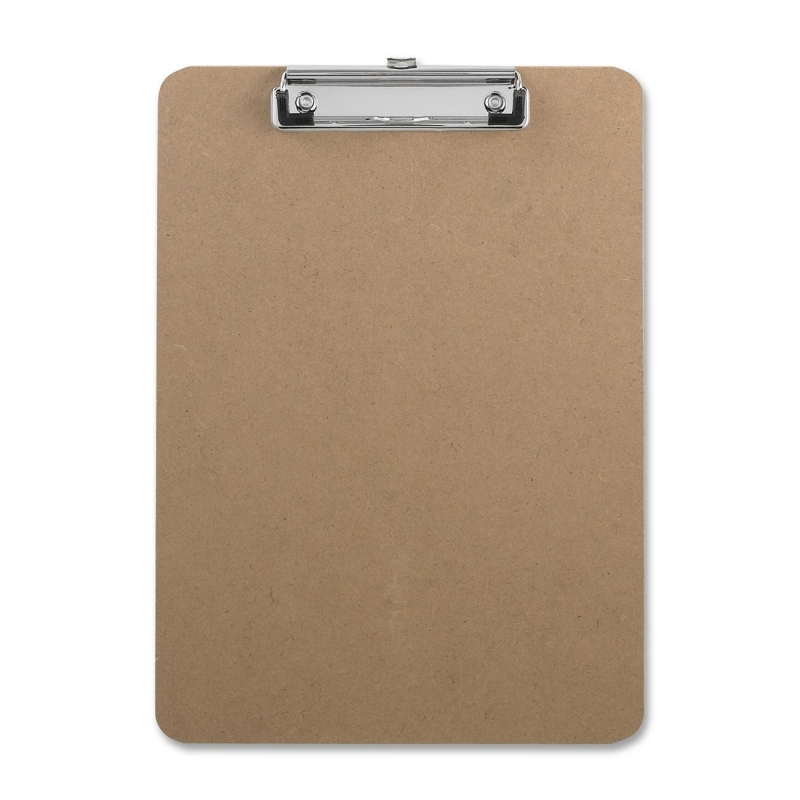 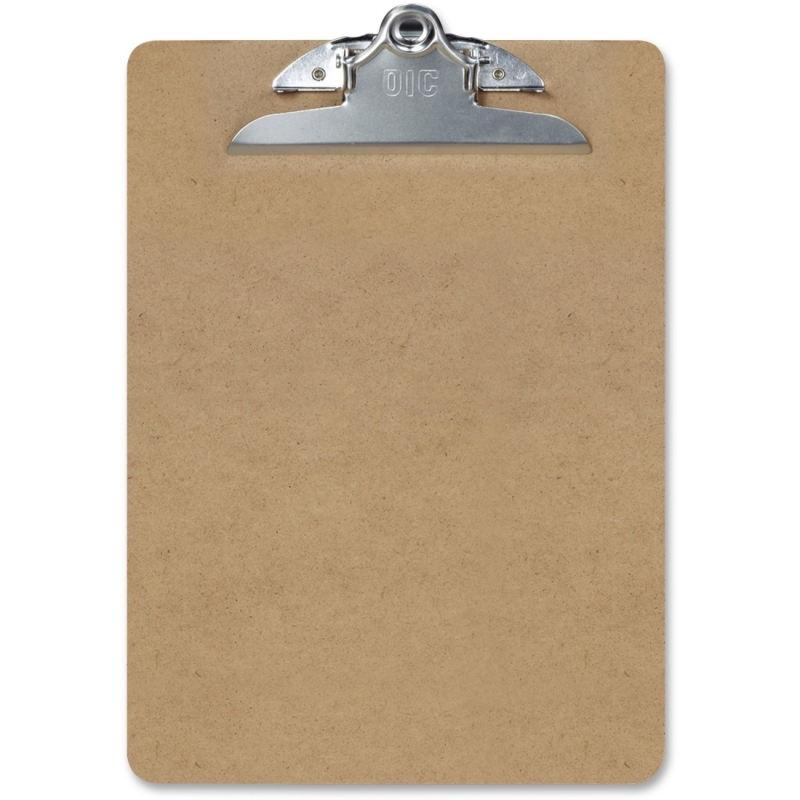 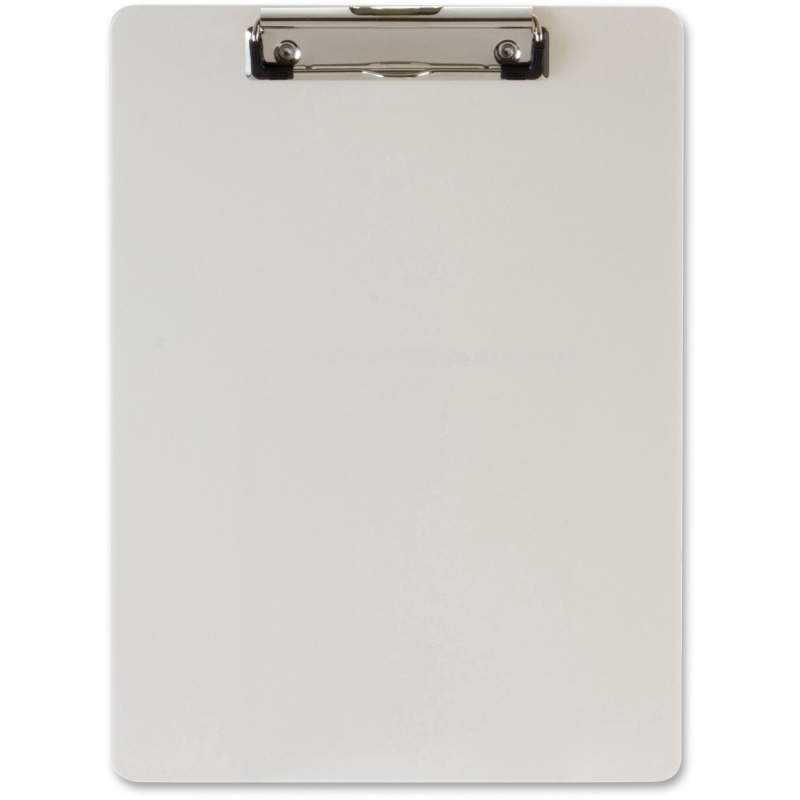 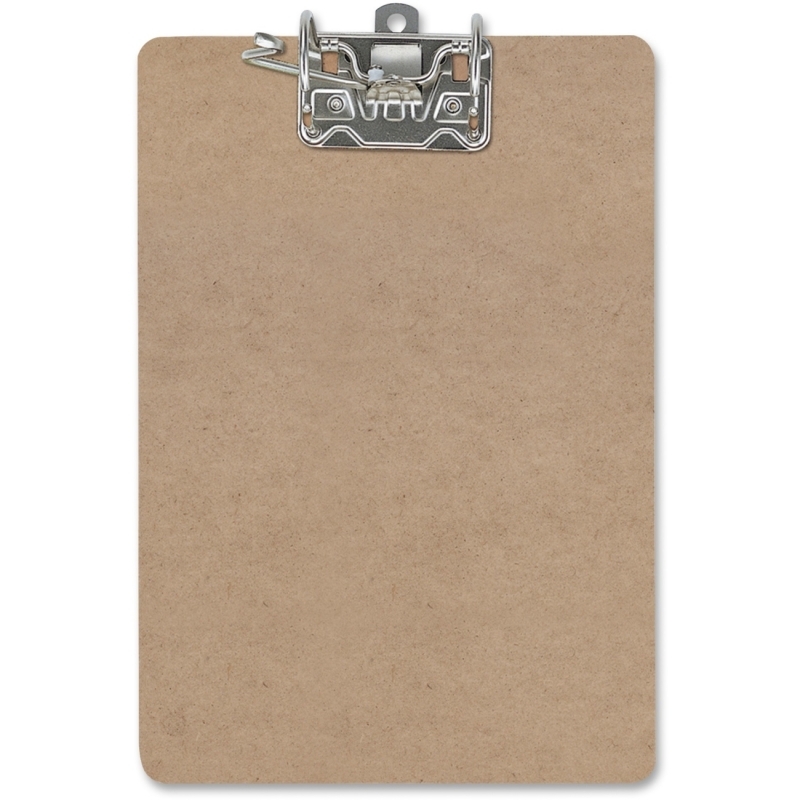 Storage clipboard features a slim design to minimize bulk and fit easily into a backpack, briefcase and more. 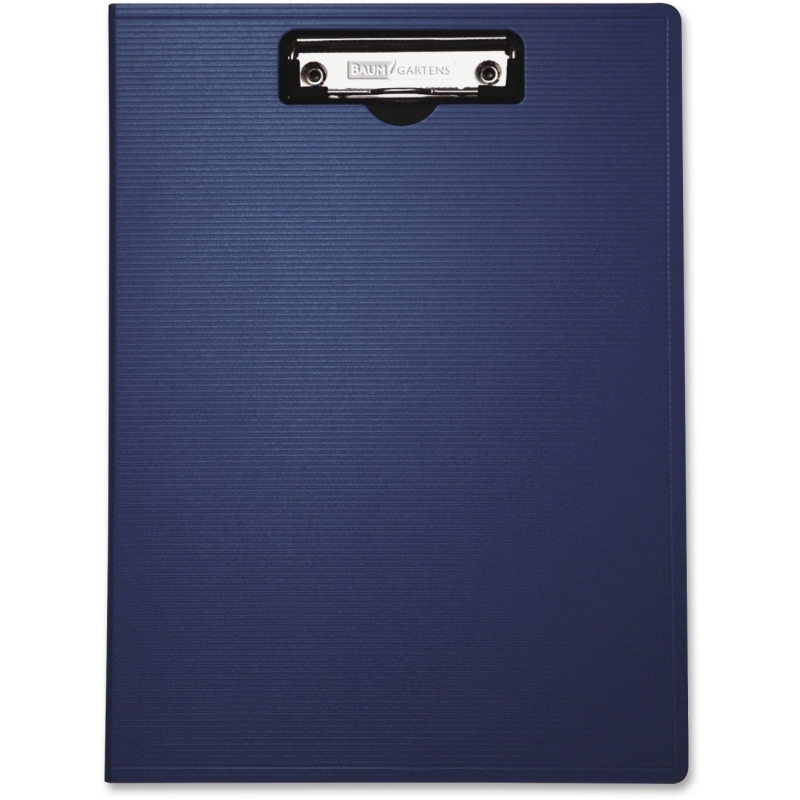 Top open compartment allows one-handed access to let you quickly access your stored items. 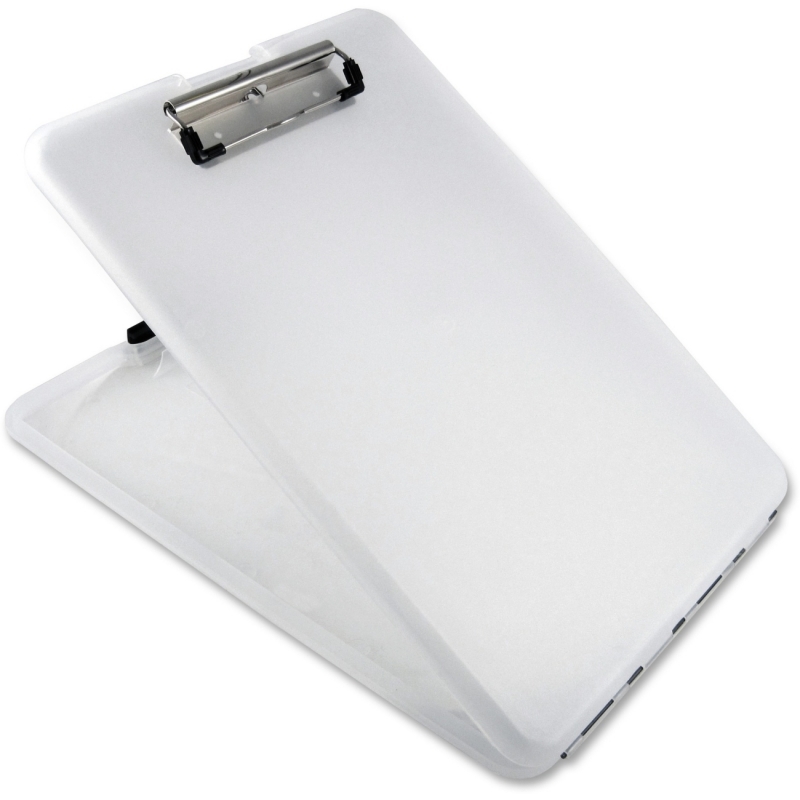 Large storage compartment holds letter-size and A4-size papers, small supplies, writing utensils and more. 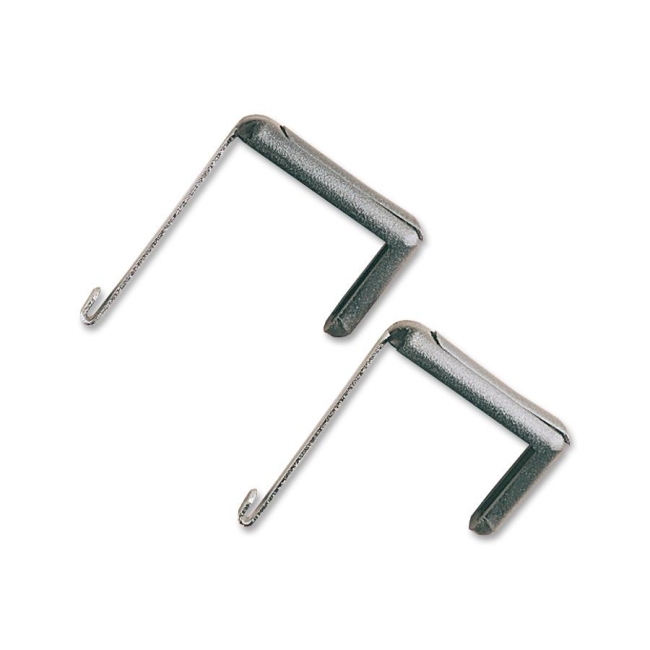 Premium, low-profile clip securely holds up to 1/2" of papers. 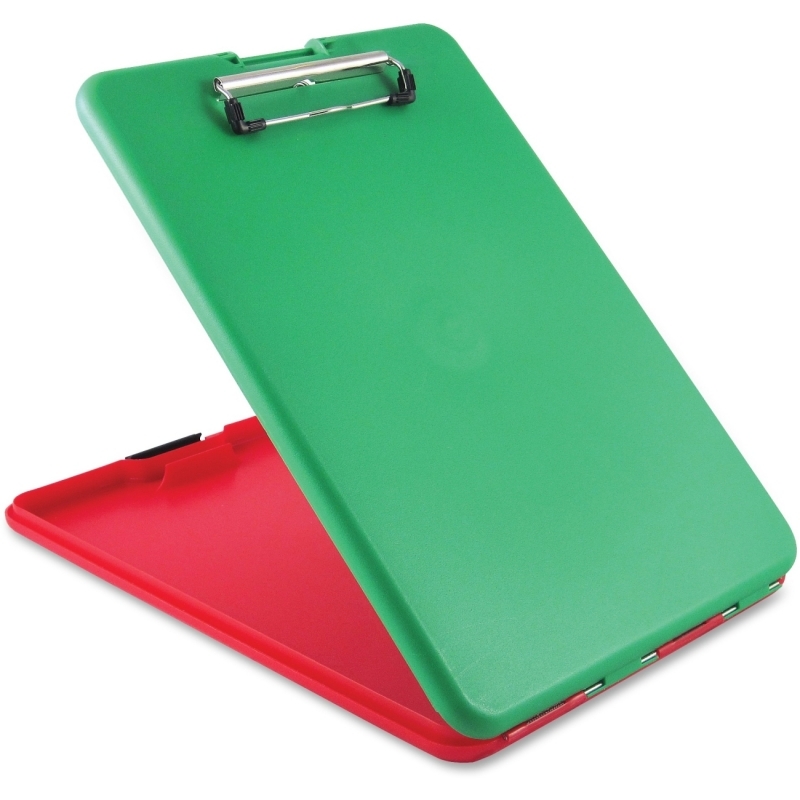 Durable polypropylene features a wire-reinforced hinge to prevent from it breaking apart. 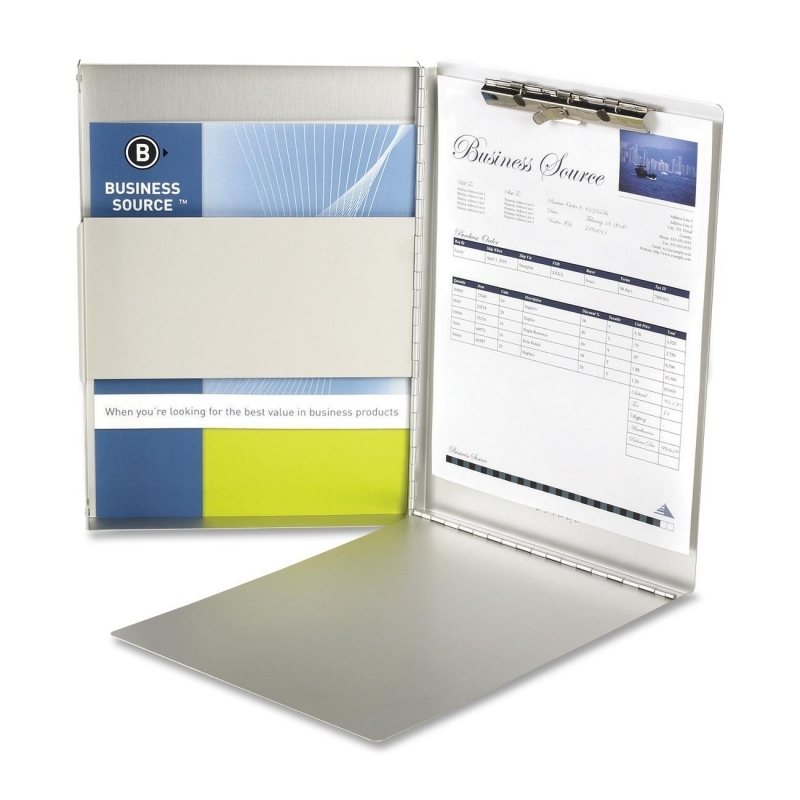 Clipboard is perfect for any person working away from their desk or for any office professional needing to stay organized.